In a show of Egypt’s fully-fledged support to the Saudi-led operation against the Houthis in Yemen, Egyptian foreign minister Samih Shoukri said Cairo was willing “to send ground forces if necessary” during an Arab League conference in Sharm al-Sheikh. Shoukri spoke after Arab foreign ministers held a consultative meeting on Thursday ahead of the upcoming Arab League summit. Egyptian officials have said four warships entered Suez en route to Gulf of Aden to give further support to Operation “Decisive Storm,” which was ordered early Thursday in response to President Abdrabbu Mansour Hadi’s request in face of Houthis advancing toward the southern city of Aden, where is he currently based. The officials added that the ships will take part in operations “to secure” the strategic waters that control southern access to the Suez Canal. Earlier, an Egyptian military source said that Egypt participated in the military operation with both its naval and air force. 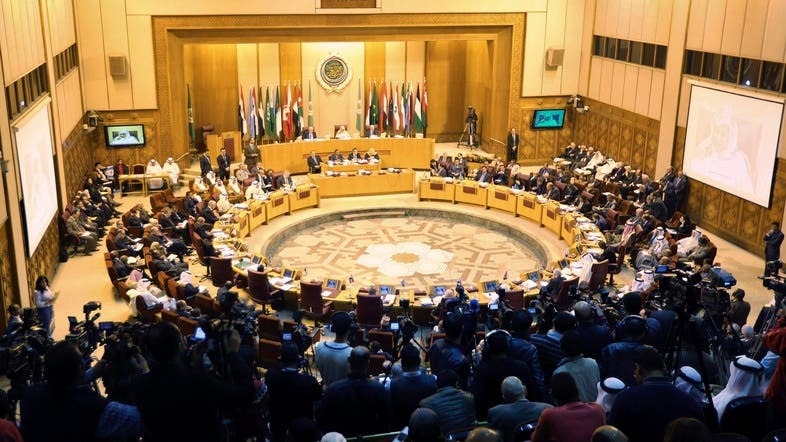 Meanwhile, Arab League chief Nabil al-Arabi said “Decisive Storm” stems from joint defense agreements and was exercised after the Houthis rejected the Gulf initiative to invite the Shiite rebels to sit on the negotiating table in Riyadh and give a political solution credibility as oppose to using force. Arabi said the League fully endorses the military operation. Shoukri and his Kuwaiti counterpart, Sabah al-Khalid al-Sabah, reiterated their countries’ stance that Hadi is the legitimate leader of Yemen, and said Houthis threaten the national security of the region. Kuwait has contributed with 15 fighter jets to aid Saudi Arabia in its fight against the Houthis. Al-Sabah, who is also Kuwait’s deputy prime minister, also urged the Houthis to implement the Gulf initiative as well as U.N. Security Council decisions. The U.N. has previously denounced Houthis’ expansion and stressed that Hadi was Yemen’s legitimate leader.